In 1597 during the second Japanese invasion Admiral Yi Sun Shin (Choi Min Shik) is reinstated. With only 12 ships remaining in his fleet he goes against over 300 Japanese ships. The Admiral is the story of one of the most famous Korean war battles. 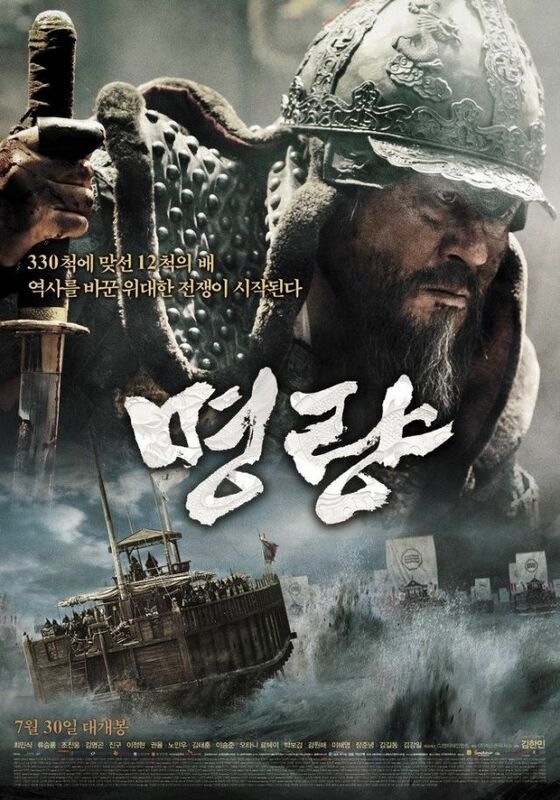 Over the course of history Yi Sun Shin has become a national hero in Korea, and this movie certainly shows this attachment and pride. 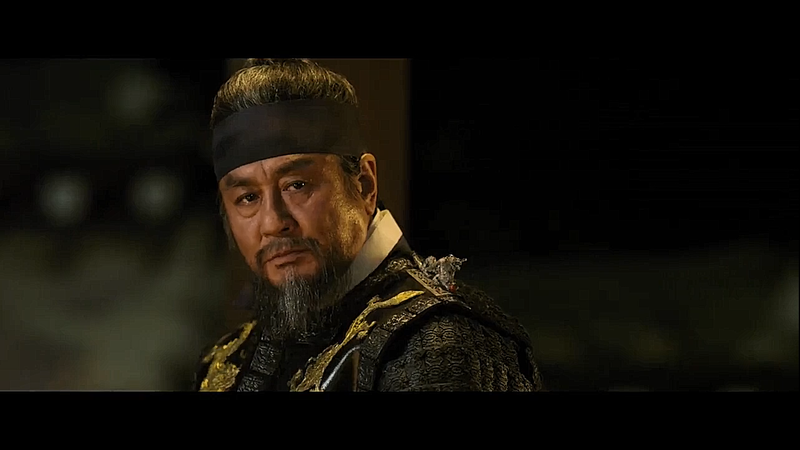 The Admiral is loaded with top actors: Choi Min Shik, Park Bo Gum, Jin Goo, Kwon Yool, Go Kyung Pyo, Noh Min Woo etc. The actors do a good job, but the story outshines them. 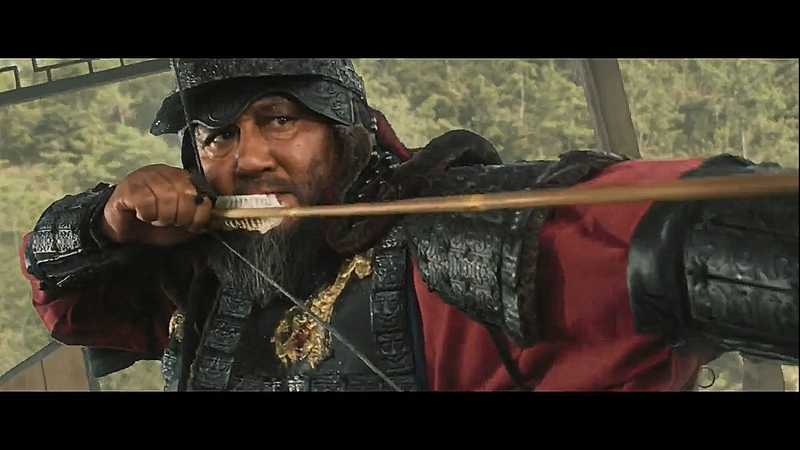 The plot celebrates the victory of Yi Sun Shin, and although I agree with the praise his unbelievable victory gets, the doting way the movie was filmed doesn’t appeal to me. The Admiral is a war movie made to bring back a victory, but if you’re not a fan of war movies it doesn’t have anything to offer.